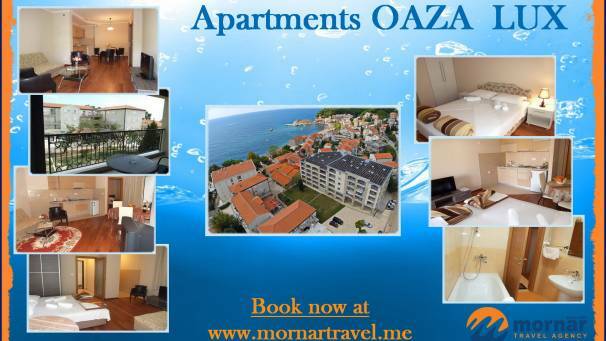 OAZA II – High quality apartments placed on an excellent location near the promenade and about 50m from the beach. This accommodation is our best recommendation. 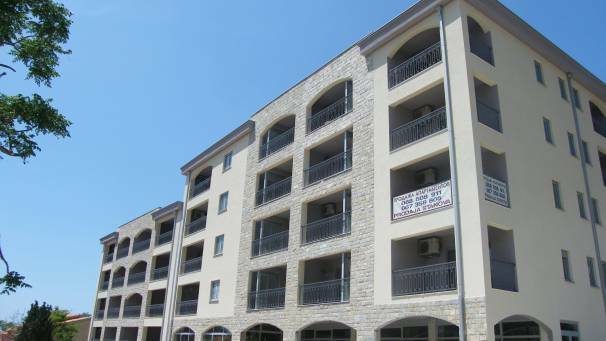 The apartments are located in a new building that has a ground floor and four floors. 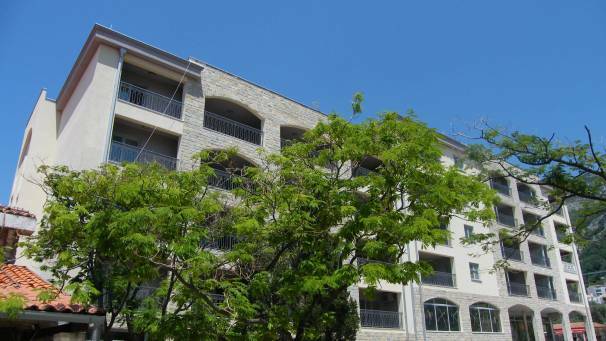 On the first floor there is four-bed apartment, on the second there are three double studios with extra, four-bed apartments and one four-bed apartment plus two beds. On the third floor there are two apartments for four people. Building has an elevator. 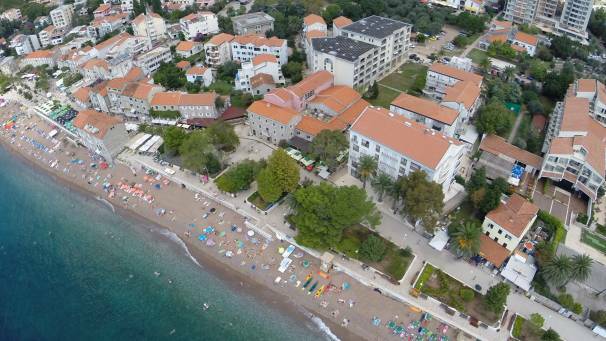 Residential tax is included in accommodation price.